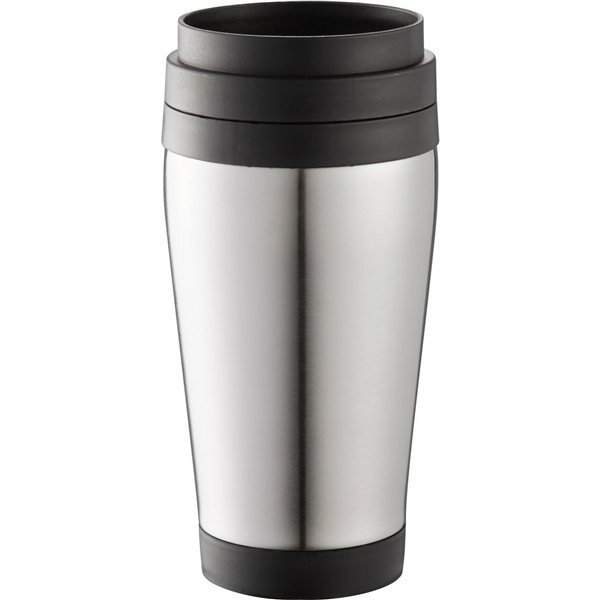 Double-wall tumbler with plastic liner. Great item. Everyone liked it. Very stylish product. Good size and rapid production. It is a lot more than I'd have imagined for that extremely low cost. I think it's a great product and would like to purchase it at some point for a future event. Everything arrived on the scene superbly and the way I imagined it. this is a quality product at a reasonable price. We are very happy with our purchase. Great item for a great cost! this has been one of our most popular giveaways year after year!